In 2000, Steve Thorne founded Pace Youth F.C. for his son Sam and his friends as it was too late in the pre-season for them to get into any of the local teams and it just grew from there with overwhelming interest. 2006 saw the club grow further and develop a partnership with Testwood School which is now our base for training and league matches. This allows us to offer some of the most advanced facilities for youth football in the area, boasting an all weather flood-lit 3G artificial grass surface, storage facilities for equipment and goals and a refreshments hut. The club continued to grow from strength to strength in the following years and now have 38 teams across all leagues. We have mixed and girls teams in the Eastleigh and District Mini Soccer League, Southampton and District Tyro League and New Forest League. 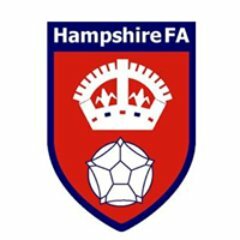 Over the years we have become known to many professional clubs in the surrounding area and as a direct result teams have been invited to play friendlies at their training facilities giving the players a unique opportunity to experience playing against Youth Academies such as Bournemouth, Southampton, Reading and Chelsea, with some players even being offered contracts at various pro clubs. 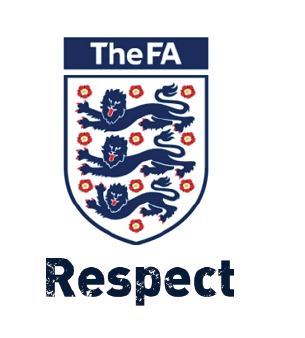 Today, Pace is an FA Chartered Standard Club – the highest affiliation level for a youth club. We are administered by a Committee and are funded by players subscriptions, sponsorship and occasional fund-raising events – such as the annual Pace Youth Tournament. We run teams at every age group from U7 to U15. We also provide our Pace Mini’s, a fun football session for school years YR and Y1 to form our new teams for the up and coming season. Pace Youth have also been leaders in growing girls football, building 7 teams inside of 4 seasons. Girls within the club have more opportunities to play football at the level that suits them. In 2018 Pace won Charter Standard Club of the Year!